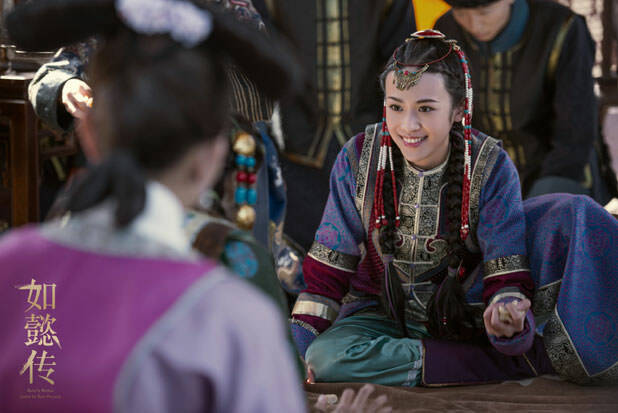 Palace drama Ru Yi’s Royal Love In The Palace (如懿传) is adapted from the novel written by Liu Lian Zi, following the marriage between Qianlong Emperor (Wallace Huo) and Ulanara (Zhou Xun), the Step Empress during the Qing dynasty. I don’t know what to think about this series…. the countless ladies and wives fighting and scheming for one man for many, many cycles of new faces. 90 episodes isn’t appealing either but there is always an audience for this type of dramas so there’s that. 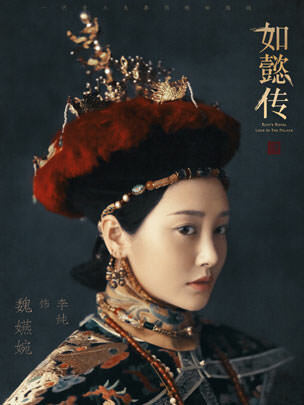 Zhou Xun as Ulanara, the Step Empress. 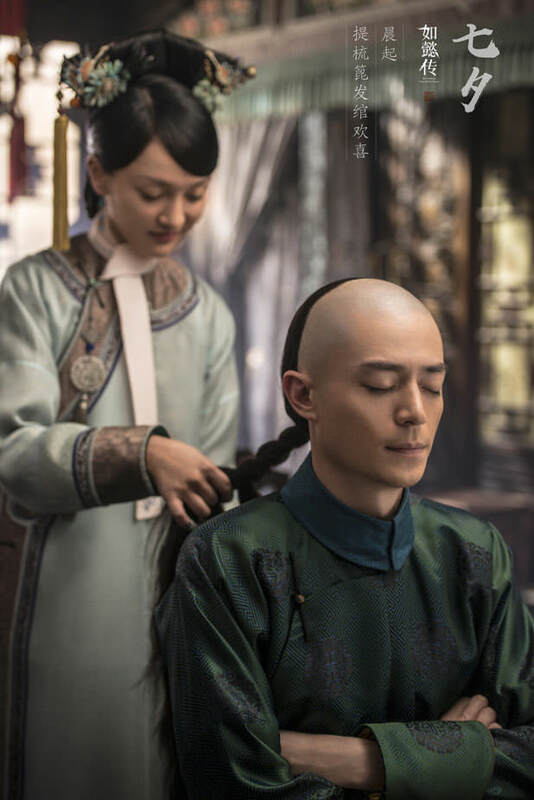 Wallace Huo as Qianlong Emperor. 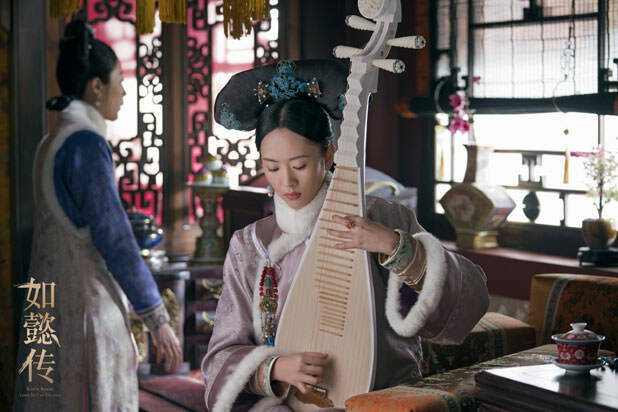 Janine Chang as Consort Yu. 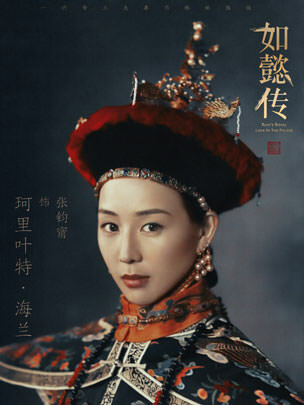 Li Chun as Consort to Empress Xiao Yi Chun. 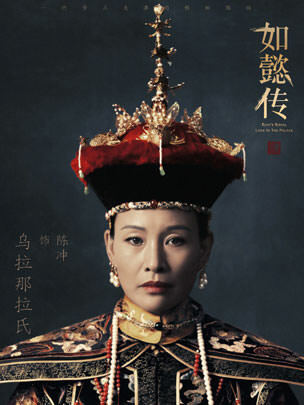 Xin Zhi Lei as Imperial Noble Consort Shu Jia. 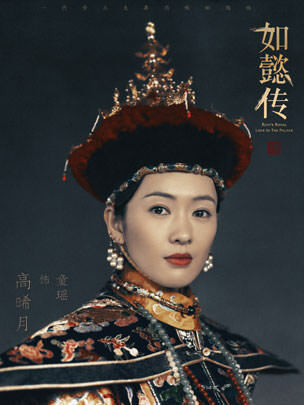 Li Qin as Consort Xiang. Taken in when her tribe was captured. Cold and quiet with a goal in mind. 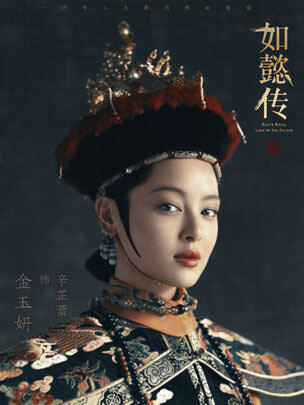 Dong Jie as Empress Xiao Xian Chun. 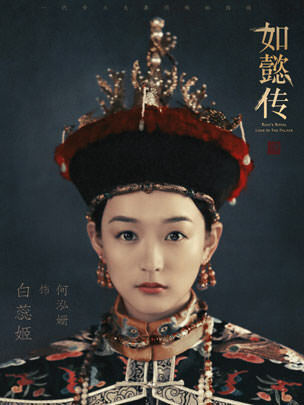 First Empress Consort of Qianlong Emperor. 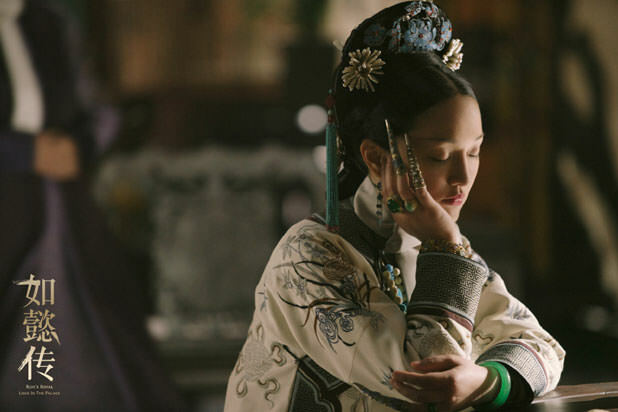 He Hong Shan as Concubine Mei. Used as pawn by the empress dowager to do dirty work in the harem. 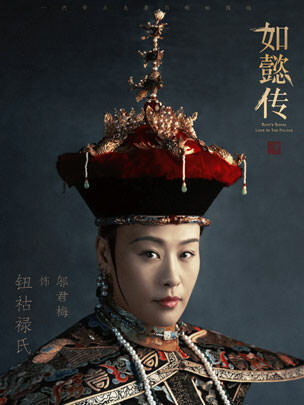 Hu Ke as Imperial Noble Consort Chun Hui. 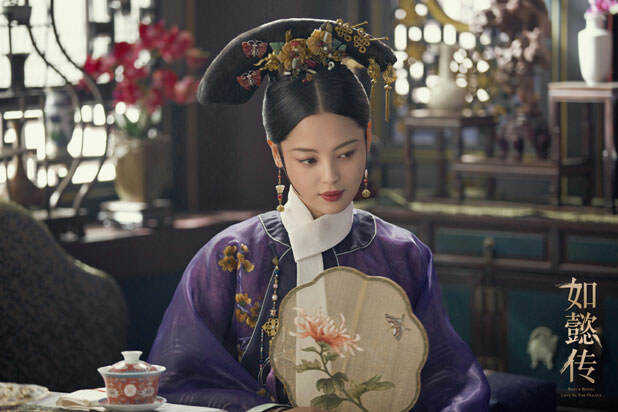 Zhang Jia Ning as Consort Xin. 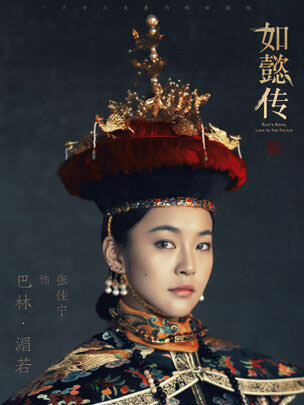 An arrogant Mongolian Princess. 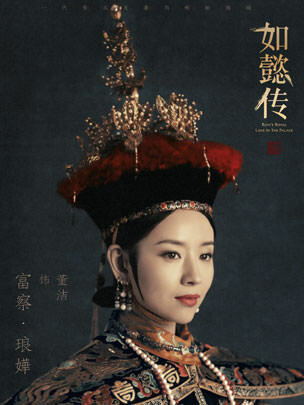 Cao Xi Wen as Consort Wan. Timid in nature. 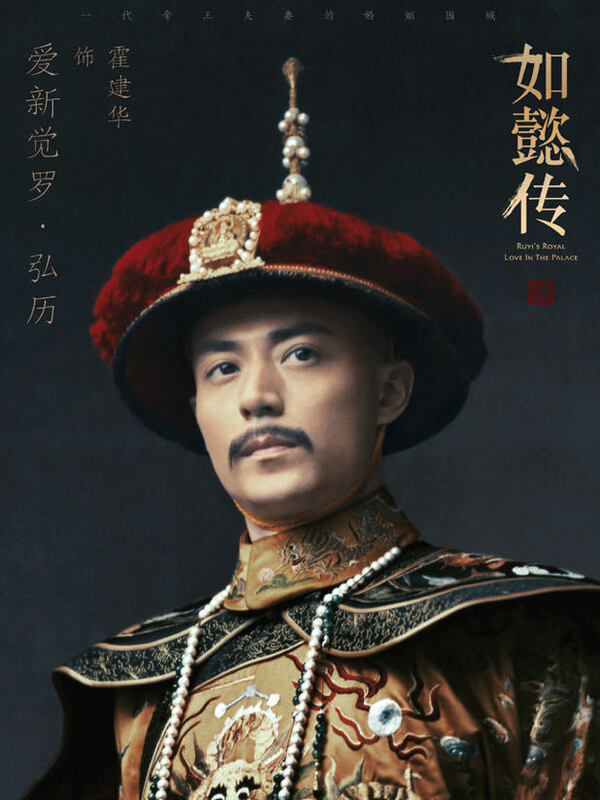 Tong Yao as Imperial Noble Consort Hui Xian. Chen Chong. 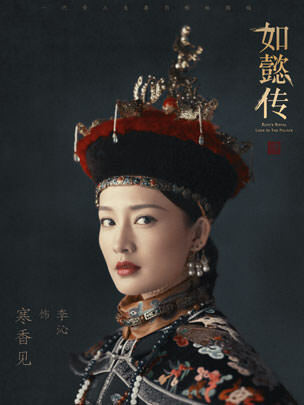 Vivian Wu Jun Mei as Empress Dowager. 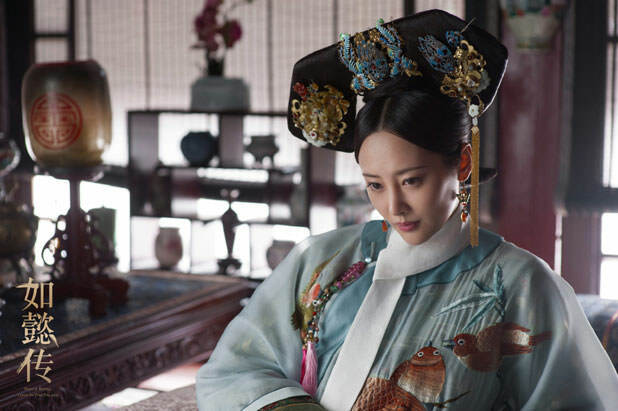 Foster Mother to Wallace Hua’s Qianlong. 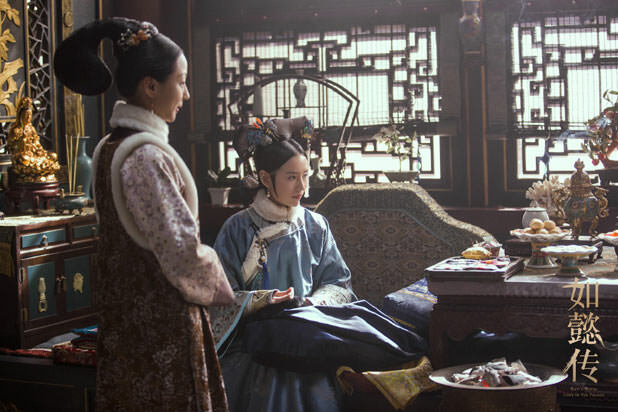 This entry was posted in Entertainment News and tagged Amy Chen Hao Yu, Author: Liu Lian Zi, Cdrama, Dong Jie, Janine Chang, Karlina Zhang Jian Ning, Li Chun, Li Qin, Novel Adaptations, Ru Yi’s Royal Love In The Palace (如懿传), Tong Yao, Viva He Hong Shan, Vivian Wu Jun Mei, Wallace Huo, Xin Zhi Lei, Zhao Ke, Zhou Xun by Kappy. Bookmark the permalink. 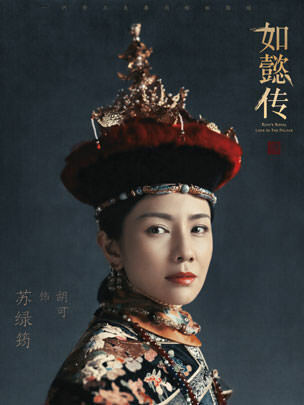 Wow….Joan Chen is in the cast? Guess she’s not spending much time at home in San Francisco these days. Me me me im one of the audience haha! The stills are gorgeous! Worth a watch if purely for the costumes & eye candies! the ladies look alike to me.. >.< and 90 episodes are daunting!! 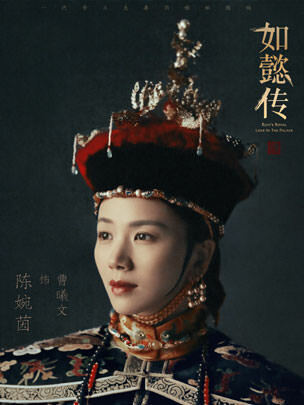 Xin Zhi Lei looks pretty though i've nv watch her before..
I’m gonna be honest, I’ll watch this just for the setup of the drama. Those props all simply look amazing, production value is so high I can’t miss this. I am not a fan of long drama. 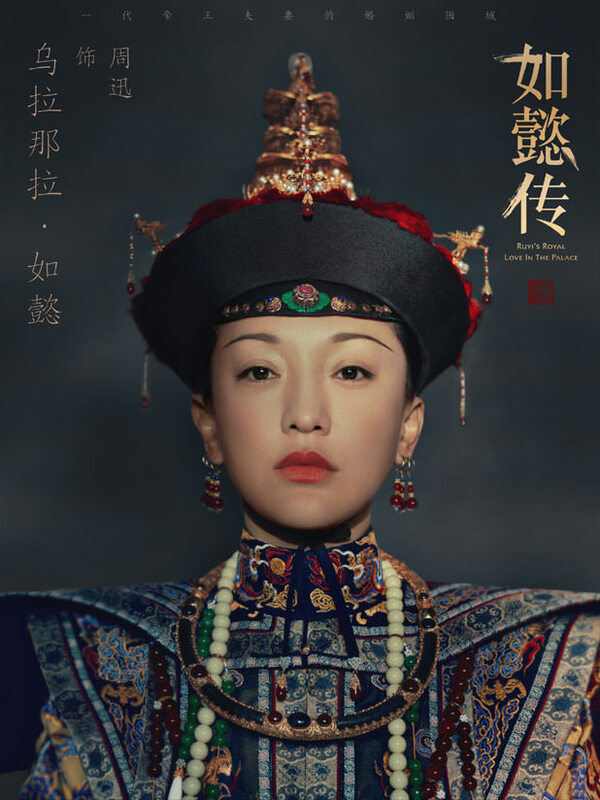 But I will give it a go for Zhou Xun, Wallace and Janine. The clothes are so beautiful and detailed. So many beautiful girls. Ew… the poor feet. They really now how to ‘torture’ those days.